College Football is back. While the ESPN networks have many games opening weekend. Cincinnati vs. UCLA on ESPN at 4PDT is the obvious highlight. Get ready for Halloween. Hocus Pocus and Nightmare Before Christmas have new versions being released on digital and Blu-ray today. Say “bye” to “a bug’s land” as the land will close for the final time today to begin its transformation into new Marvel experiences. Spinning out of Marvel’s Infinity Wars is Asgardians of the Galaxy #1. Nebula is off on a quest to rule the galaxy wielding an Asgardian weapon even Thor world fear. It is up to Valkyrie, Skurge, Angela, Throg, and Thunderstrike to stop her. 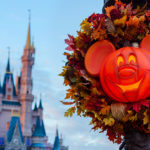 Walt Disney World’s series of V.I.Passholder events continue, with special after-hours access to Epcot for those passholders that registered. 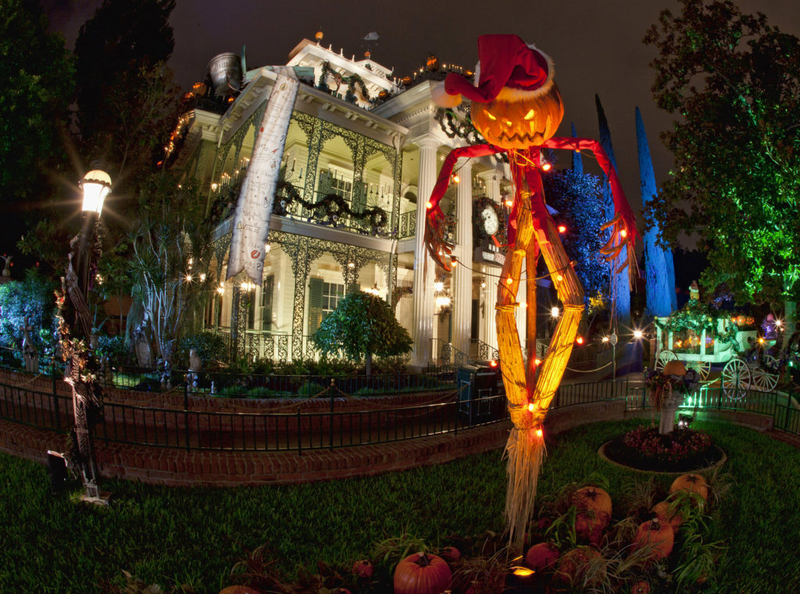 HalloweenTime begins at the Disneyland Resort. From Haunted Mansion Holiday to Guardians of the Galaxy: Monster After Dark, all the Disneyland spooky fun returns today for another year. It is a special episode of Sofia the First on Disney Junior. As Sofia, and siblings Amber and James, prepare for their graduation from Royal Prep Academy, Sofia is called back to the Mystic Isles to face an evil witch named Vor who is trying to take over the kingdom of Enchancia. Are you ready for some football? It is the return of Monday Night Football with a doubleheader. First, the New York Jets take on the Detroit Lions and the Los Angeles Rams go to Oakland to face the Raiders. 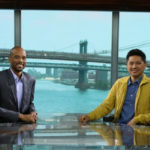 ESPN has a new weekday lineup that debuts today. For example, High Noon will now air at 1:00. As part of Epcot’s Food and Wine Festival, you can enjoy a special Mexican Tequila Lunch at La Hacienda de San Angel today. As you indulge in the authentic aromas and gourmet ingredients of a 4-course Mexican meal, you’re invited to celebrate your senses as you sample from a diverse range of tequila and mezcal selections—each carefully chosen to complement the spices found in these unique, regionally themed dishes. 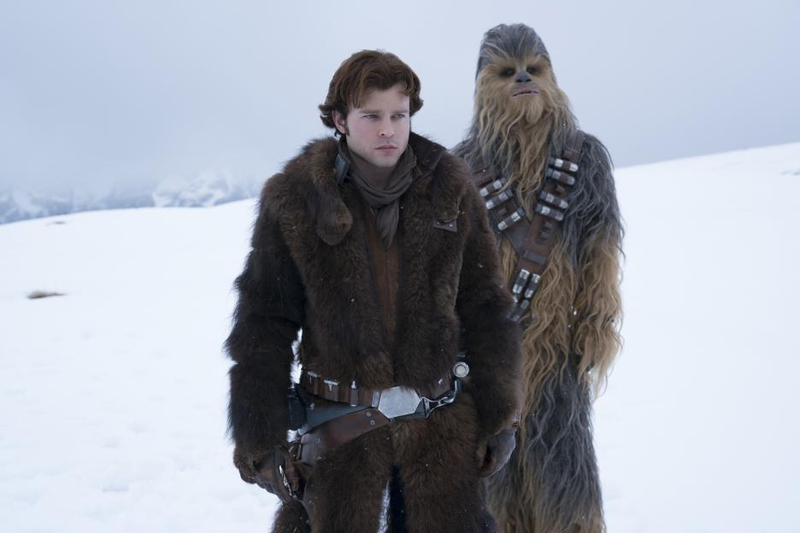 Solo: A Star Wars Story is released on digital today. So all those folks that didn’t bother to see it in a theater can watch from their home. It is another Sunday Brunch with the Chef at Epcot. This time Tiffani Thiessen, from Saved by the Bell, will share her skills with guests. The latest book in the Read Riordan series, The Storm Runner, is released today. A lonely boy in New Mexico has a physical disability that makes middle school feel even more like everyone is watching him. But as he soon learns, his physical differences are merely the first clue to a family history that connects him to the Mayan gods–and puts him in mortal danger. 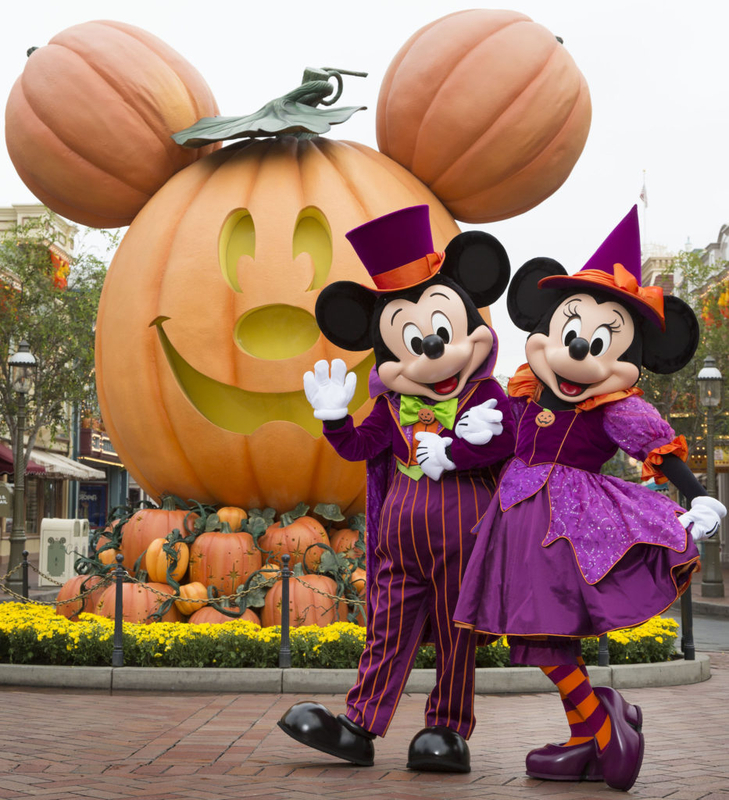 Mickey’s Halloween Party, the after-hours event at Disneyland Park, returns today. Disneyland Paris Half Marathon Weekend begins today. 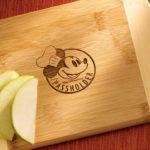 Check out LaughingPlace.com for full coverage. It is a special Elena of Avalor movie event tonight on Disney Junior. While visiting her cousin who lives along the coast of Avalor, Elena encounters a group of mermaid-like sea creatures called sirenas and learns about their complicated history with humans. In an attempt to make amends, Elena befriends the sirenas and enlists their help to defeat evil sorceress Shuriki. Party for the Senses is held tonight at Epcot. The signature premium event of the Food and Wine Festival features, food, wine, entertainment, and more. 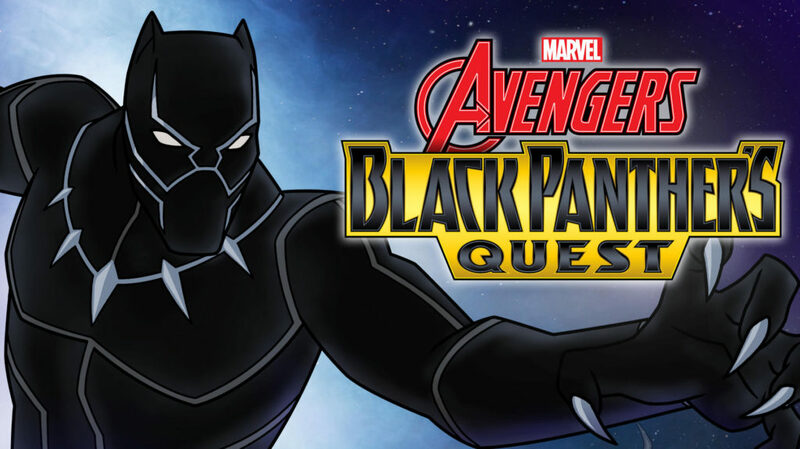 Black Panther’s Quest begins tonight on Disney XD. Black Panther and the Avengers must defend New York City from an invasion of monsters. Tales from Adventureland: The Doomsday Device is released by Disney Publishing. Andy Stanley thinks he’s seen it all as a member of the Jungle Explorer’s Society—mummies, magic, all sorts of monsters. His own grandfather, Ned Lostmore, now exists as a sentient shrunken head. But nothing can prepare him for what happens when the Potentate and her evil Collective army steal an ancient scroll unlocking a powerful secret that could spell disaster for the J.E.S. and the entire world: the Doomsday Device. Once the Device is activated, Andy and his friends have very little time to track down the one person who can help them stop it. It’s an adventure full of perilous pursuits, betrayal, and deadly riddles. 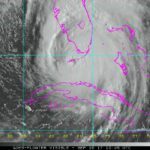 The countdown has begun: has Andy Stanley finally run out of time? Single Parents debuts on ABC. This ensemble comedy follows a group of single parents as they lean on each other to help raise their 7-year-old kids and maintain some kind of personal lives outside of parenthood. The series begins when the group meets Will, a 30-something guy who’s been so focused on raising his daughter that he’s lost sight of who he is as a man. When the other single parents see just how far down the rabbit hole of PTA, parenting and princesses Will has gone, they band together to get him out in the world and make him realize that being a great parent doesn’t mean sacrificing everything about your own identity. Grey’s Anatomy begins its 15th season tonight. A special Descendants short debuts on Disney Channel. In Under the Sea: A Descendants Story arch-nemeses Mal and Uma will face-off in an epic underwater showdown filled with dazzling visual effects and high-energy dance and music. Disneyland Paris is hosting a Disney Loves Jazz soiree. In addition to music and attractions, the event will debut the walk-around Edgar Balthazar from The Aristocats. It is time for the 29th season of America’s Funniest Home Videos which premieres tonight on ABC.